Outstanding location! This house is perfect for commuters. 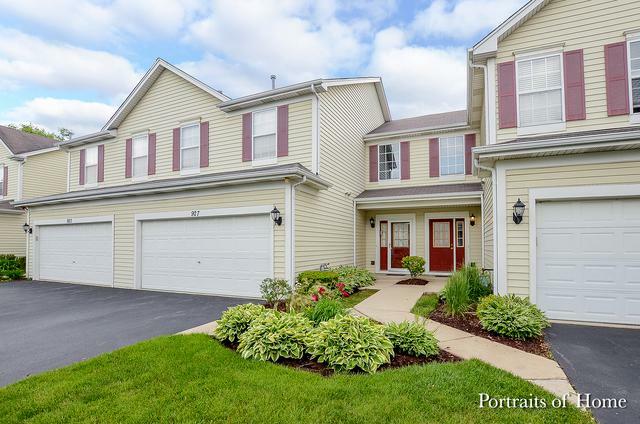 Easy access to Route 59 and I-88, close to Metra train station. Nestled on a quiet cul-de-sac with a park-like setting off patio. Clean and well maintained. Two story entry provides a lovely entrance and terrific light to Living Room. Large Master Bedroom with vaulted ceiling. Second floor Loft provides nice additional space.